To be honest, now when I so clearly can see the differences it makes me a bit sour, but I know I will be back there one day to walk this trail: Miradouro da Lagoa do Fogo. I also made some photos with HDR effect. More info about Lagoa do Fogo from Wikipedia: “Lagoa do Fogo (English: Lagoon of Fire) is a crater lake within the Agua de Pau stratovolcano in the center of the island of São Miguel Island in the Azores. The governmental authorities do not allow any modern construction around this lake. 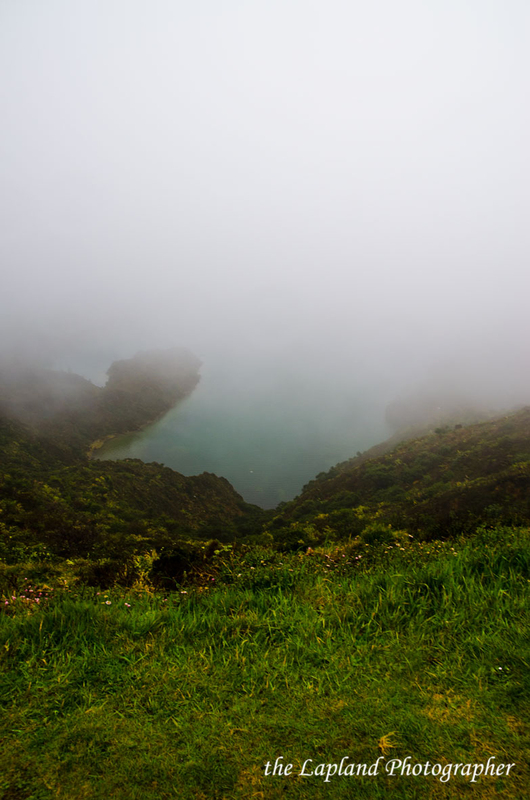 This lake is the highest above sea level on São Miguel Island”.